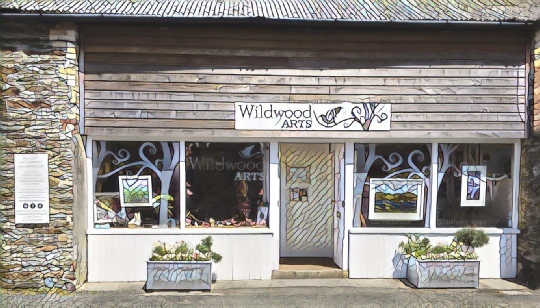 Wildwood Arts, Dartmoor’s premier art gallery, featuring David Young’s oil paintings, prints & cards of Dartmoor, is currently holding it’s Spring Exhibition. Now available for viewing & sale at Wildwood Arts, Horrabridge Devon. Cheri Hunstons wonderful Dartmoor gallery features David Young’s paintings of Burrator Panorama, Dartmoor & Hawthorn in a Dartmoor Landscape along with high quality work by many other Dartmoor artists & crafts people. his Dartmoor paintings and prints hanging in homes far &wide. 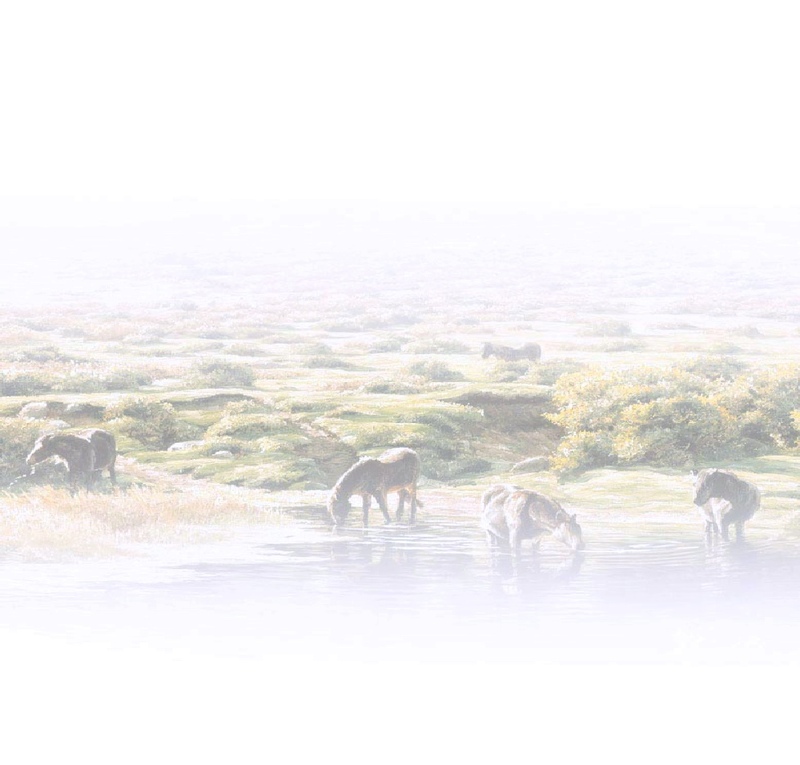 Welcome to David Young’s Dartmoor Paintings website . Each picture and print now has its own page with a description plus all details of framing and purchase. David William Young has gained a widely admired reputation over his career for his meticulously detailed and atmospheric oil paintings. 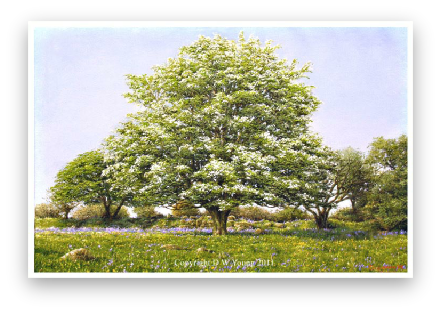 His work covers a wide range of subjects, though in the publics view he will always be thought of as on of Devon’s best loved Dartmoor artists known for his Dartmoor paintings.